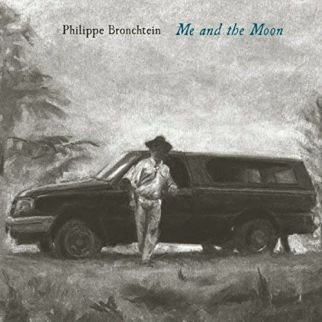 Formerly releasing music under the moniker Hip Hatchett, sidemen Phillippe Bronchtein (The War and Treaty, Esme Patterson) has an upcoming (October 5, 2018) album under his own name. 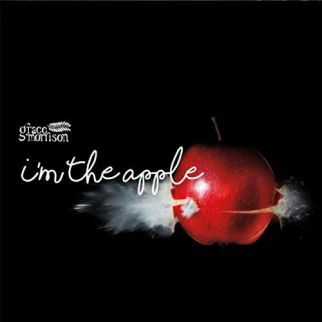 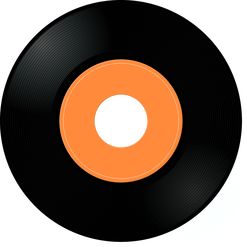 The title track is “Me and the Moon” and the tune lands in the #1 slot for the weekly Top Ten for Wednesday September 19, 2018. 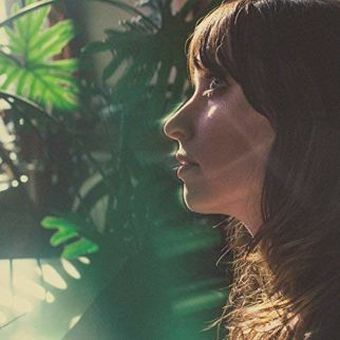 Sister Sparrow puts a title track into the Top Ten with “Gold” from her upcoming (October 12, 2018) release, joining Eric Lindell from his new release, Revolution in Your Heart, with “The Sun Don’t Shine” and Sonny Smith with “Lost”. 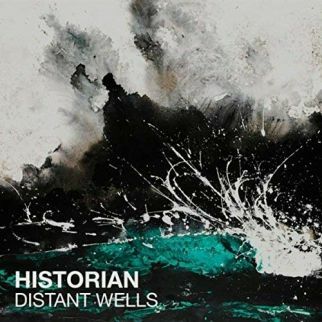 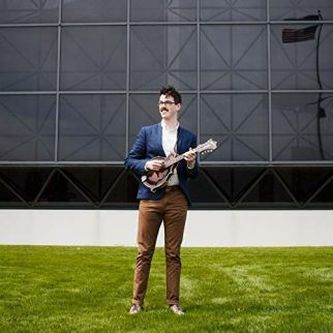 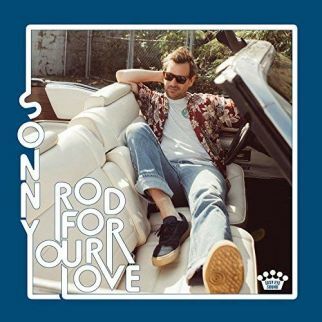 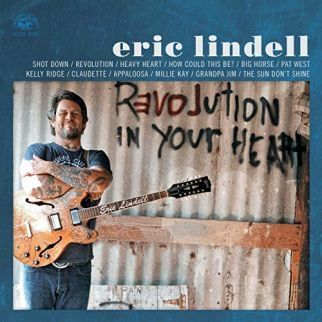 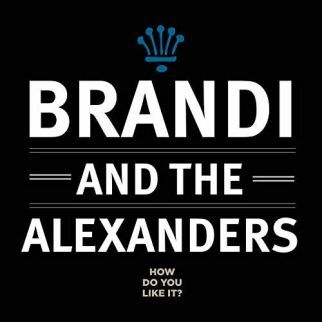 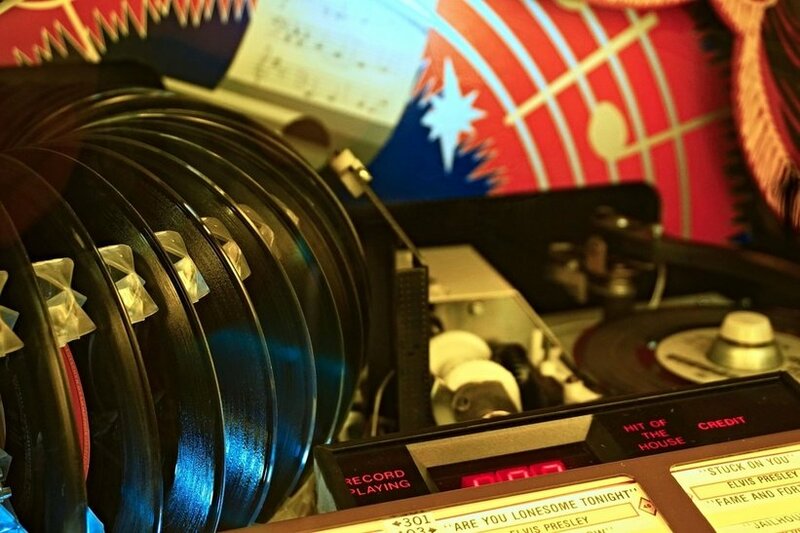 Grace Morrison is “Sippin’ on Love”, Brandi & The Alexanders ask “How Do You Like Me”, David Bendict picks out a tune with “Colonna & Smalls”, and Historian dig into “Distant Wells”. 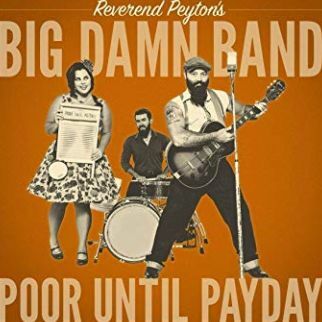 The Reverend Peyton’s Big Damn Band watch out for the “Dirty Swerve” from their upcoming release, Poor Until Payday due on October 5, 2018. 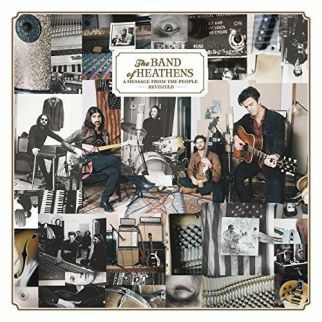 The Band of Heathens pay tribute to Ray Charles, re-tracking his album, and re-envisioning the songs as A Message from the People Revisited, on the list with “Take Me Home Country Roads for the weekly Top Ten for Wednesday, September 19, 2018.